DeerScan is now live for you to record deer in your local area. DeerScan is a free community resource for landholders, community groups and pest controllers. DeerScan can be used to map sightings, report problems or damage caused by deer, and document control actions. It can be used to inform your neighbours and local biosecurity authorities about current deer problems. You can use DeerScan to record new (and historical) observations of deer in your local area, as this will help to build a detailed picture of deer populations. Use the DeerScan website and App to record deer activity in your local area. Information you enter can be supplied to local biosecurity organisations to help manage the pest. or Register a community group. Feral deer are increasing being hit by motorists on Australian roadways. Take care when driving in areas where deer have been seen previously, and report collisions with deer (or incidents) into DeerScan to help authorities identify high risk areas. Reducing the impacts and problems caused by feral deer requires a coordinated and collaborative approach at a regional scale. 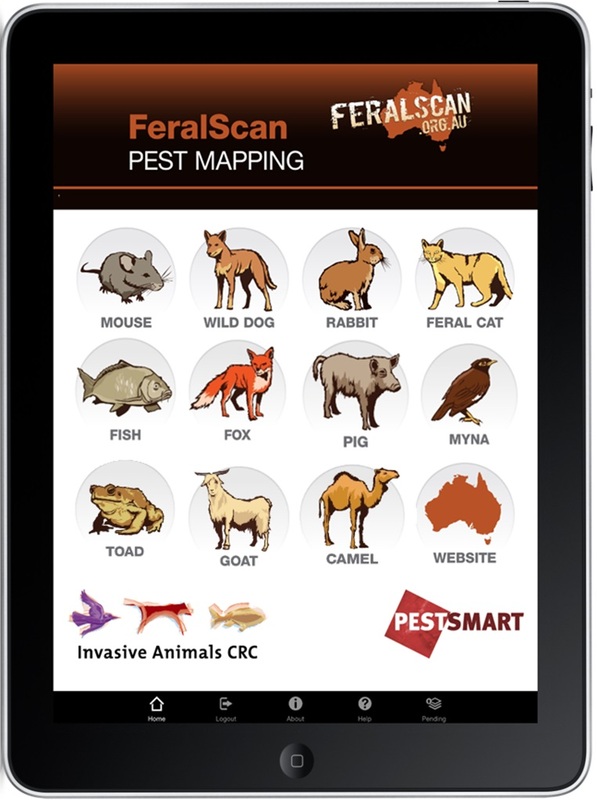 Biosecurity organisations across Australia are now connected to DeerScan. Information you record in DeerScan can be supplied to local biosecurity authorities on your behalf to help reduce the impacts that deer are causing. 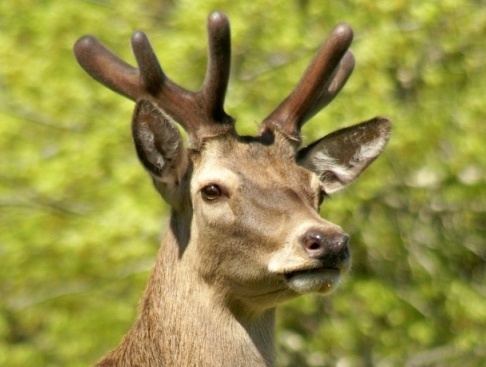 Visit the PestSmart website to view information about how to control feral deer in your local area.